Recommended for the highest quality applications using solvent based, UV curing or water based inks. 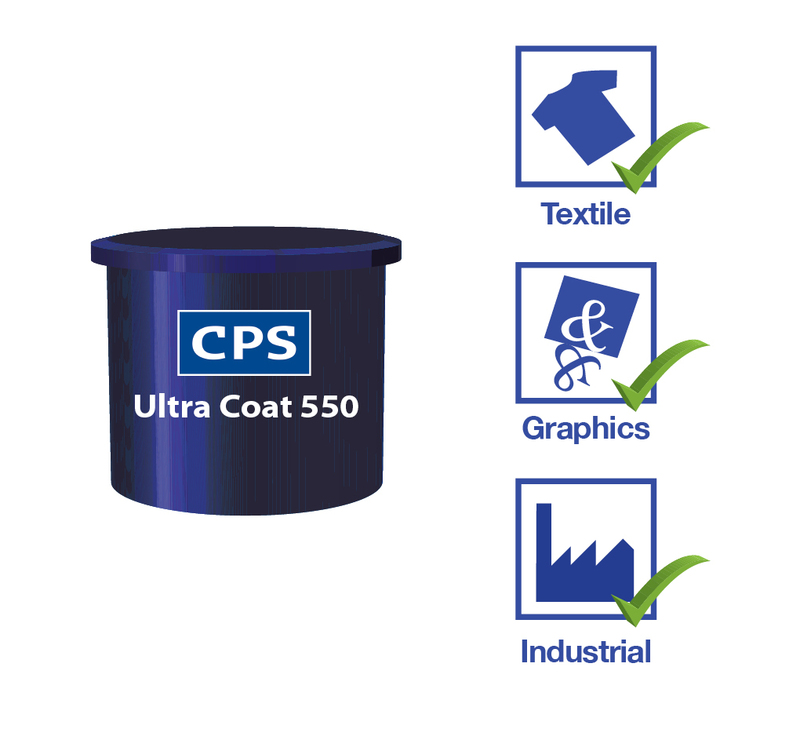 CPS Ultra Coat® 550 is a highly durable water and solvent resistant emulsion that is used by screen printers to print onto paper, board, textiles, garments, hats, bags and plastics etc. The easy reclaim of this emulsion means that less stencil remover is required, making the process more sustainable. 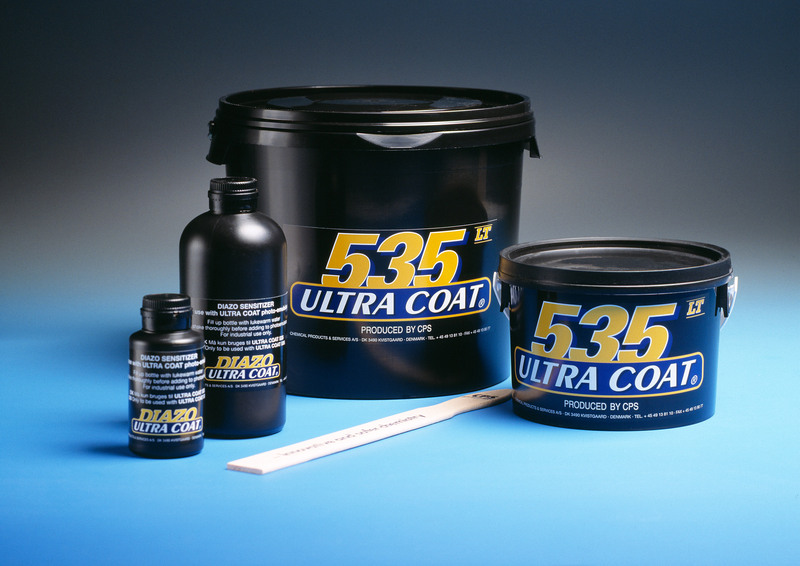 CPS Ultra Coat® 550 is a highly durable water and solvent resistant emulsion that is used by screen printers to print onto paper, board, textiles, garments, hats, bags and plastics etc. The easy reclaim of this emulsion means that less stencil remover is required, making the process more sustainable. 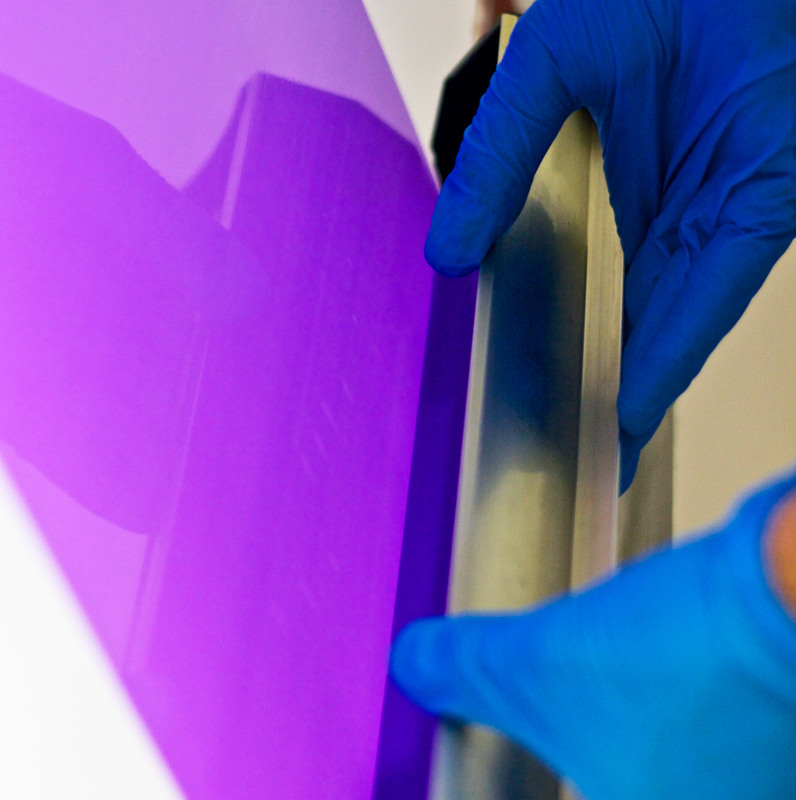 CPS Ultra Coat® 550 is ideal for the highest quality applications using solvent based, UV curing or water based inks. Recommended for busy print shops using automated cleaning machines who require the very best print quality and durability from an emulsion.